The Moon Chair is part of our outdoor cafe dining chair collection. 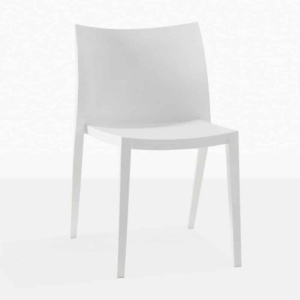 It’s unique rounded shape and pattern make this chair contemporary and fun. 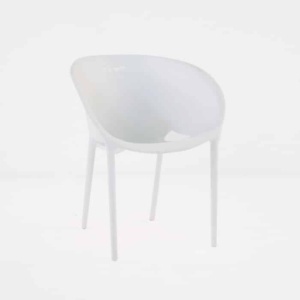 It is made with polypropylene resin which is light and strong and perfect for outdoor use. 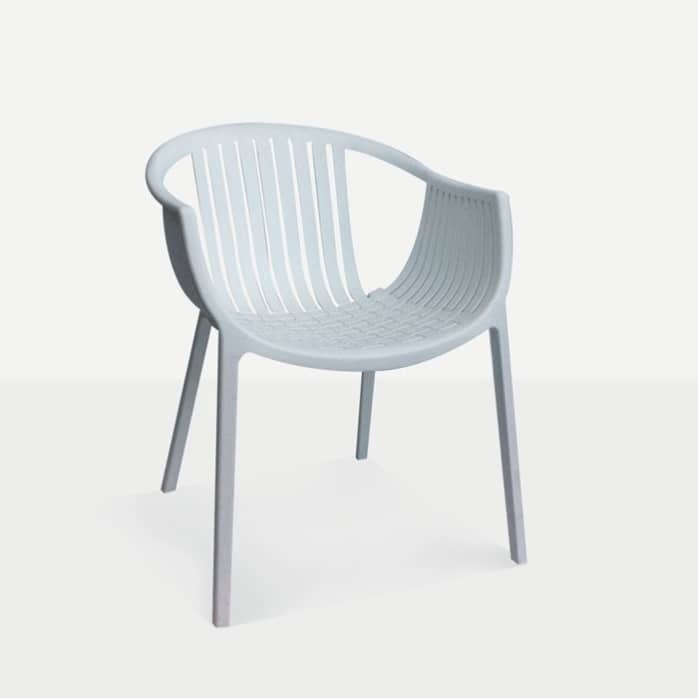 It will go nicely with many of our outdoor dining tables including our raw concrete line.